For those who don't know what showbox movie is all about; Showbox is a movies and TV shows streaming tool for Android device that enabled you to download free movies while or after watching, it's the world best free movies downloading app on Android devices. The latest version of showbox TV app is available for download on Google Play Store or the official showbox's website, you don't really need to use external player or Android Download Manager (ADM) to download movies on showbox, we are going to use the in-built torrent download manager, and at the same time watch showbox TV shows as earlier mentioned, is showbox movie download not working on your device? Here is the solution for showbox faster download. Now, if you need to download movies from showbox to PC, Android storage, this ideal would be a very easy one as you are going to use the inbuilt torrent downloader Manager ITDM though the downloading speed is not going to be faster as that of ADM because it's an in build download manager. ▶Download the latest version of showbox Apk, install it here. ▶Now Go to your app menu click on the showbox and wait while it's loading... 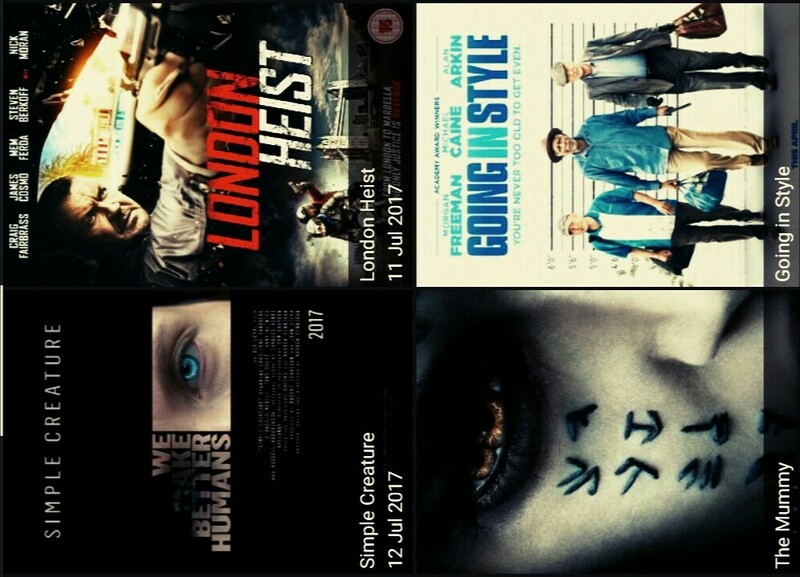 When it finish loading navigate to movies menu, wait for it load again and click on any movie of your choice which you want to download from showbox faster. ▶Immediately tap on the movie of your choice, a pop-up notification would appear showing you different movie qualities and formats you might wish to download to gallery, USB. 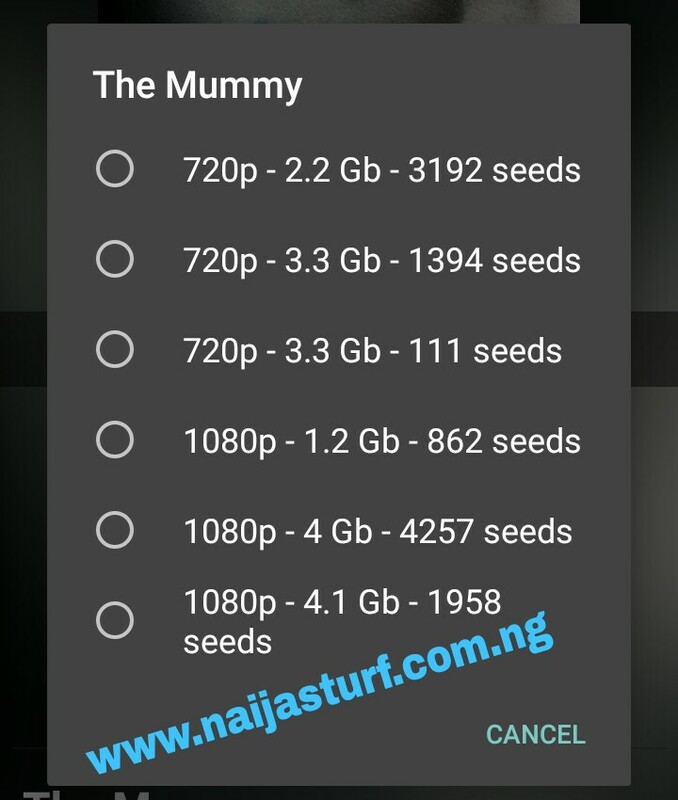 Tap on download and wait for about 1-2 minutes and your downloading progress would start and finally you are downloading your favourite movie from showbox online, see my screen shot while downloading a movie using this processes. While I have downloaded a whole lot of movies, including my favorite movie the mummy returns cast. Is Showbox movie download not working for you? Try free torrent Android app. I believe You really enjoy the complete guide on how to download movies On showbox Android Free App. There is love in sharing, try to share it with your loved ones.